Armenians never had intent of destroying Turkish people. The Turkish Leadership along with their Army had a direct intention of exterminating the Armenians of Anatolia of that time. I'm sure some Turkish, Kurdish, Arab people were also killed in this time, especially in the Balkans, but when it comes to Anatolia, the intent was to exterminate and/or assimilate the Armenians of Anatolia. If it were simply Turkish and Armenian civilians killing each other, then it would be a whole different issue. Last edited by acatziri; 06-30-2015 at 09:37 AM. Then I better not hear any whining when we deport you filthy wogs to your country of origin. Was Armenia already independent by this time? I'm pretty sure it was still part of the Russian Empire in 1919. If not, I'd probably say it is genocide. 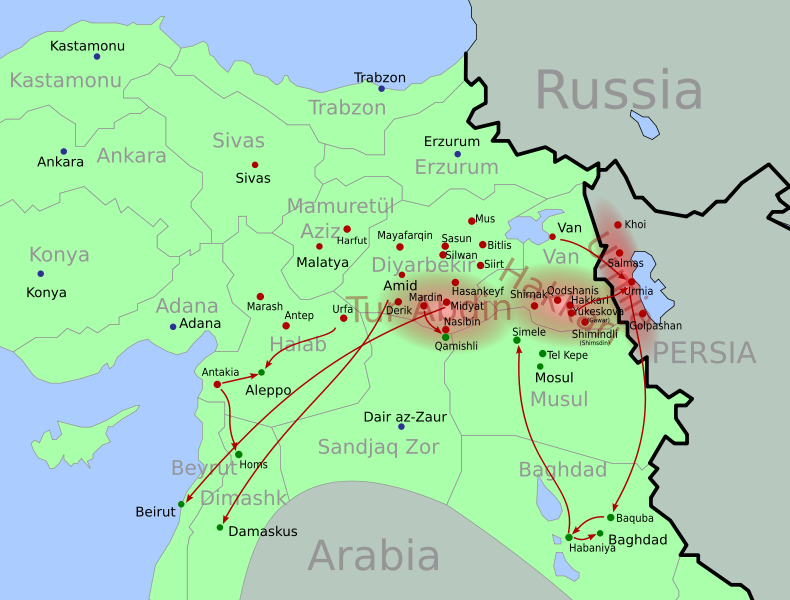 If there was a country called "Armenia" and said Armenians in Turkey were forcefully relocated to this country, I wouldn't call it genocide, as they still get to exist as a group. The killing would just be mass murder, not really genocide. Again, if Armenia wasn't independent then, I would consider it a genocide. But they were not relocated to Armenia, they were relocated to Syria!!! There's probably going to be some bloodshed due to the belligerence of non-Whites. That first video is so frustrating to watch..
European Court of Human Rights upholds France's burqa ban. Russia and CIS to set up their own human rights court? ?